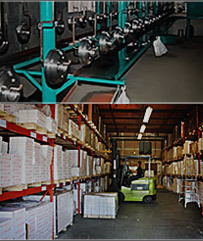 LOMANDI is a Canadian Company founded in 1994 in British Columbia .We have been offering to our customers across Canada and the USA premium top line brake products for the past 18 years. The brake products include our premium kevlarmetallic brake pads, brake rotors and brake drums. 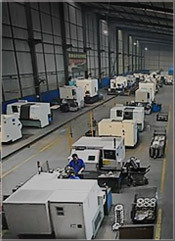 Our manufacturing facility with a staff of over 500 people uses the latest state of the art precision casting, molding and stamping equipment to produce our line of quality aftermarket brake parts. 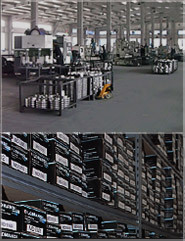 The LOMANDI line of brake products meets all of the following international quality standards:-QS 9000, VDA6.1, and ISO/TS 16949:2002. Our goal is to guarantee customer satisfaction with our competitively priced premium quality replacement brake parts by consistently staying on top of the international industry standards. © Lomandi Enterprises Ltd. 2019 - All rights reserved.